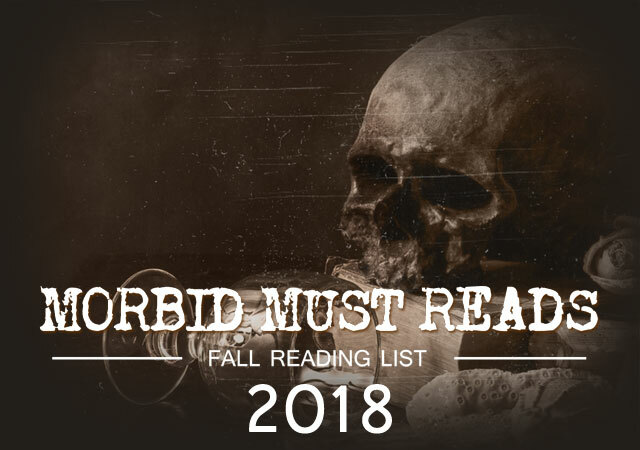 It’s that time of year again: Falling leaves, the flickering grins of jack-o-lanterns, ghouls lurking around every turn and, of course, the Cult of Weird Fall Reading List of morbid must-reads to satisfy your dark autumn desires. 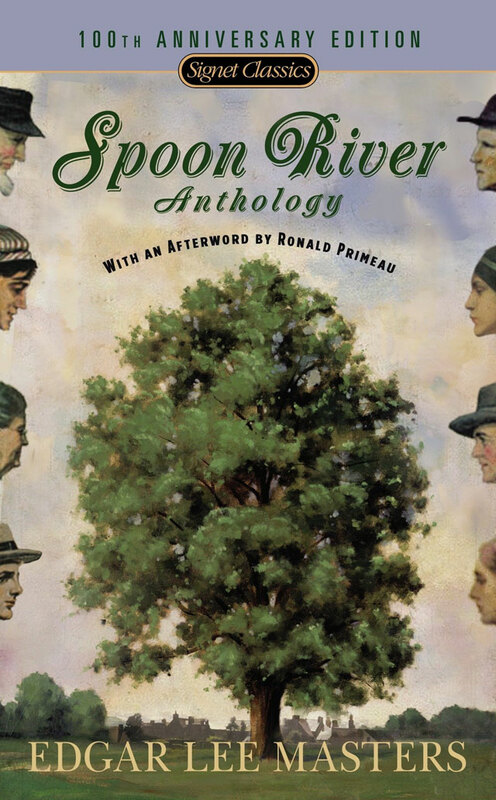 Curl up with one of these macabre recommendations and drift off through the thinning veil. 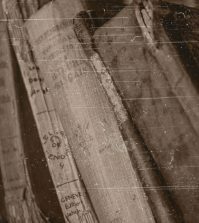 Bill James examines a series of seemingly unconnected axe murders across the country between 1898 to 1912 and makes a startling discovery: The murders were all committed by the same person, and he uncovered the identity of one of the deadliest serial killers in America. 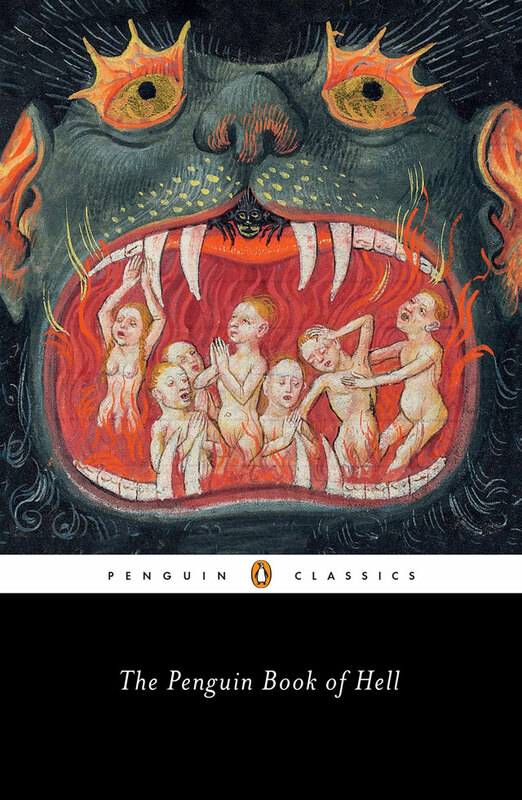 Thanks to Macabre Monday host Malia Miglino for this fascinating recommendation. 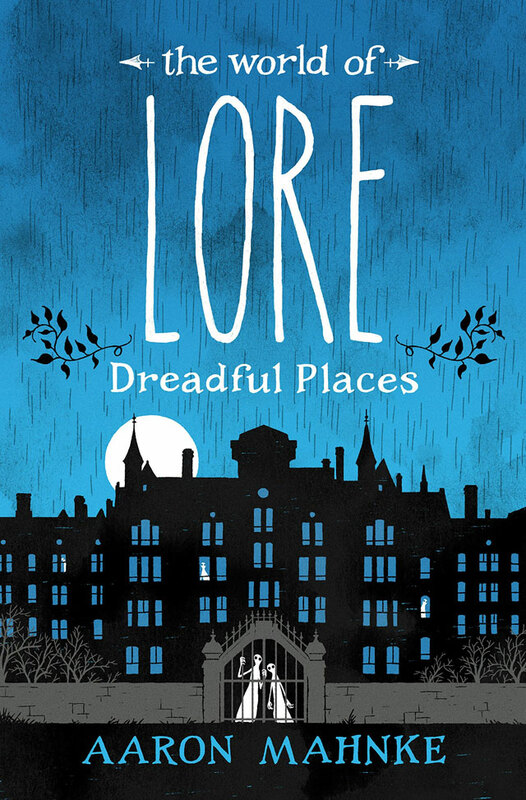 Aaron Mahnke, creator of the Lore podcast, takes you on a tour of dark places where bad things have happened in the third installment of the World of Lore series. 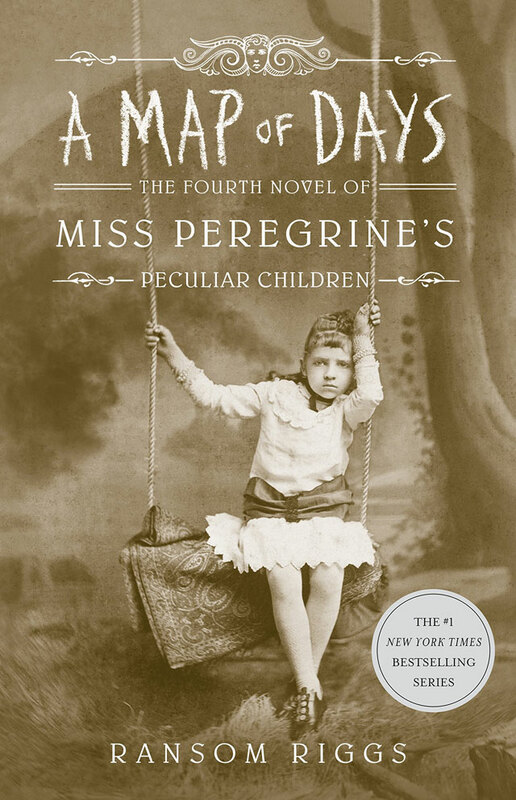 Miss Peregrine’s peculiar children return with new wonders, dangers, and creepy vintage photos as Jacob uncovers more of his grandfather’s secrets that leads he and his unusual friends into the strange and untamed American peculiardom. After months of searching for Alice, she was presumed dead and had a funeral. But now she keeps turning up in the background of news reports from every major tragedy and accident across the country. 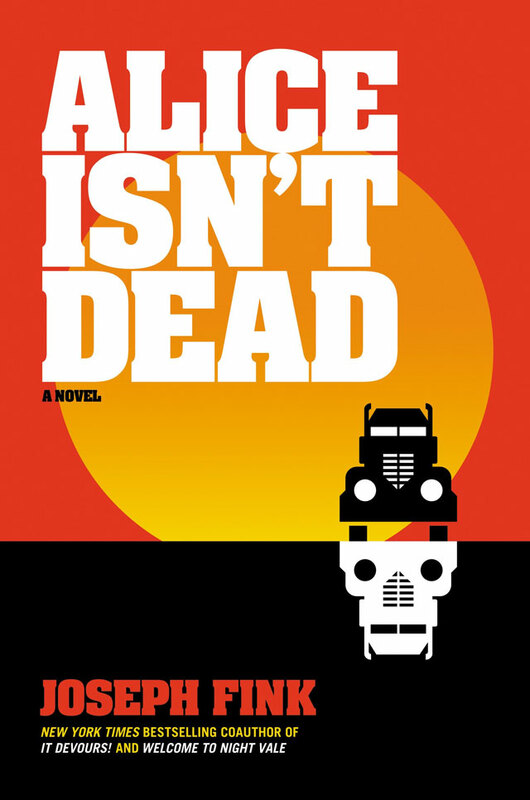 From the mind of Welcome to Night Vale co-creator Joseph Fink, Alice Isn’t Dead is a new novel based on the popular podcast of the same name. 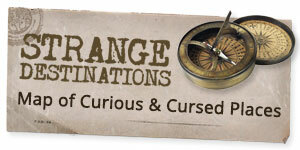 How did we go from eating powdered mummies, wearing radioactive underpants, and digging up corpses to modern medicine? 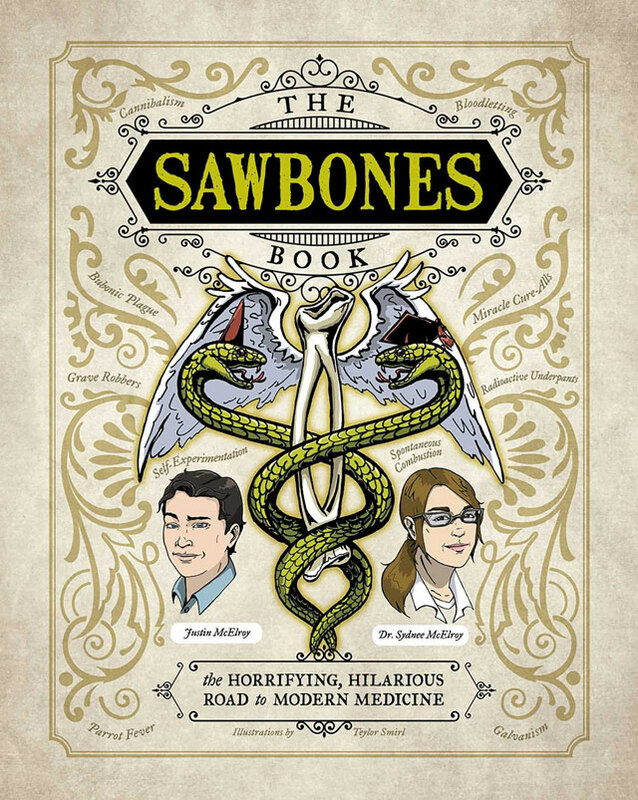 The creators of the Sawbones podcast fill you in, complete with macabre illustrations to remind us just how horrific medical history can be. 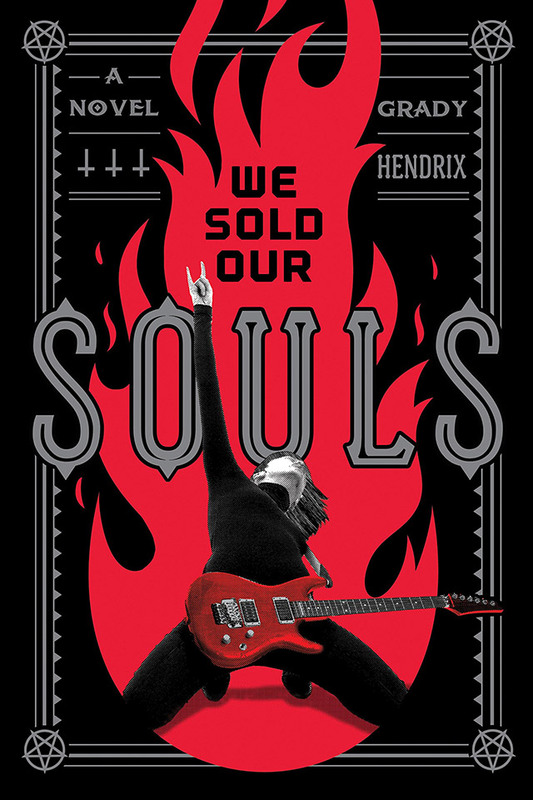 In this hard-rocking, spine-tingling supernatural thriller by Grady Hendrix, author of Paperbacks from Hell and My Best Friend’s Exorcism, the washed-up guitarist of a ’90s heavy metal band embarks on an epic road-trip across America and deep into the web of a sinister conspiracy. 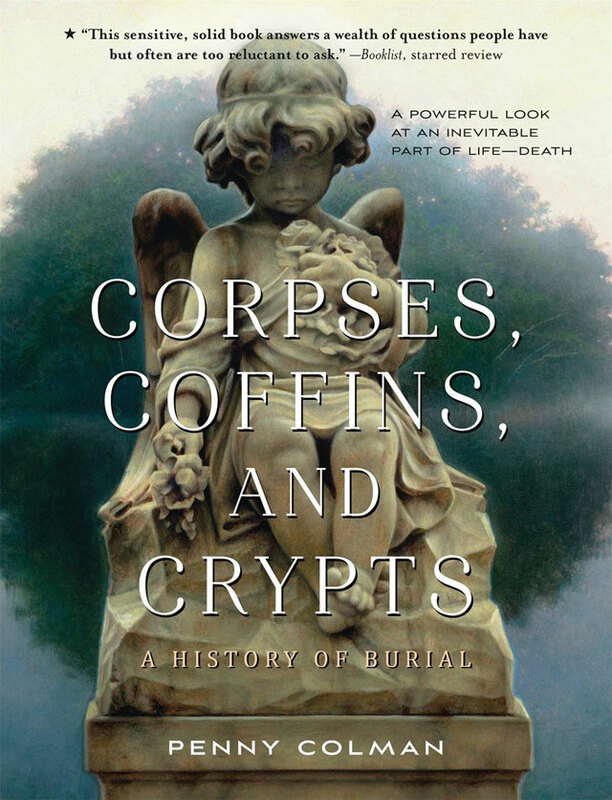 An in-depth examination of Victorian mourning, from changing attitudes toward the dead to elaborate state funerals, cemetery architecture, and more. 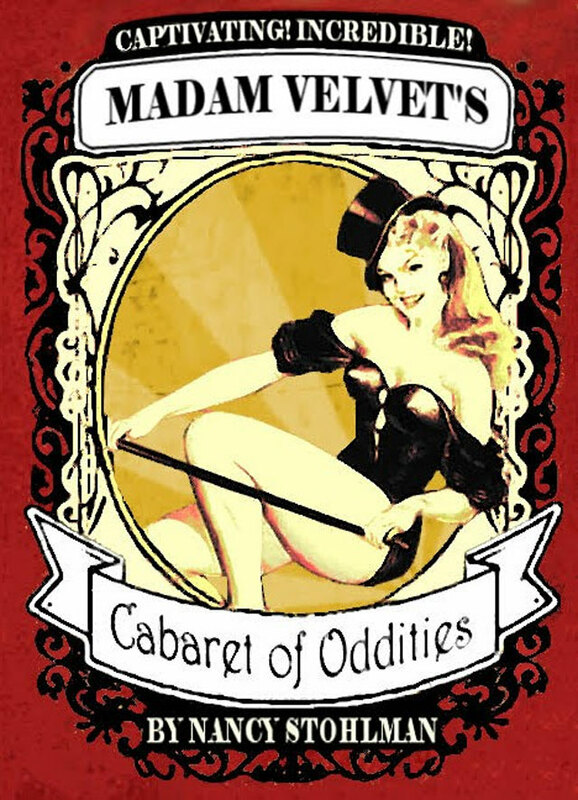 Vaudeville stories of the weird, absurd and bizarre cabaret. Step right up to meet a woman so determined to be a star, she’ll try anything in this collection of flash fiction oddities by Nancy Stohlman. 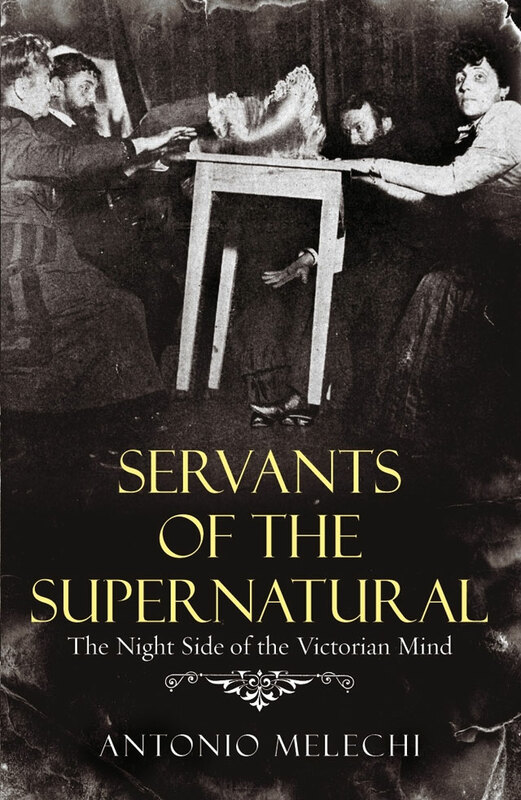 Explore the dark side of the Victorian science: Mediums, psychics, spiritualism, and seances. Did you hear about the kids who found a Ferrari buried in their garden? What about the man who sued Satan? Or the woman who woke up in the middle of her funeral? Do you know the legend of the Bunny Man? 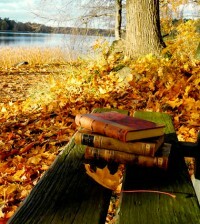 Did you know that winter in Madagascar was considered corpse-turning season? 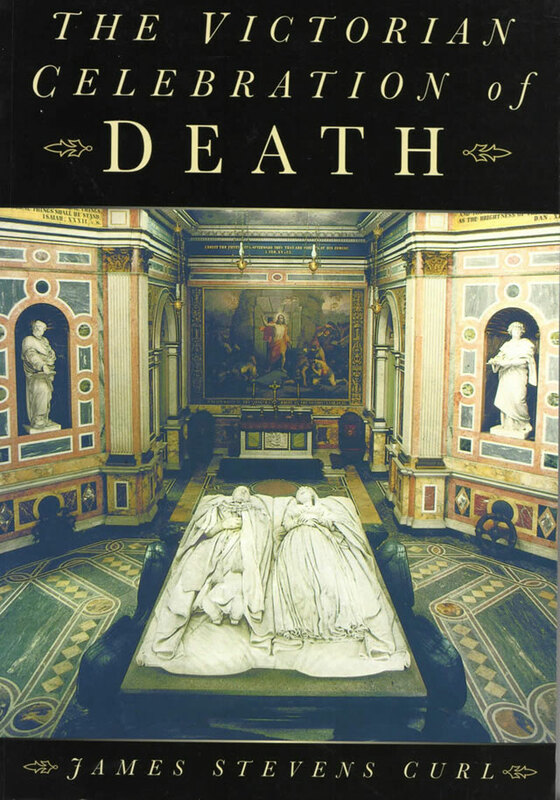 This book for children explores death and burial across the world with plenty of macabre and fascinating facts from six feet under. 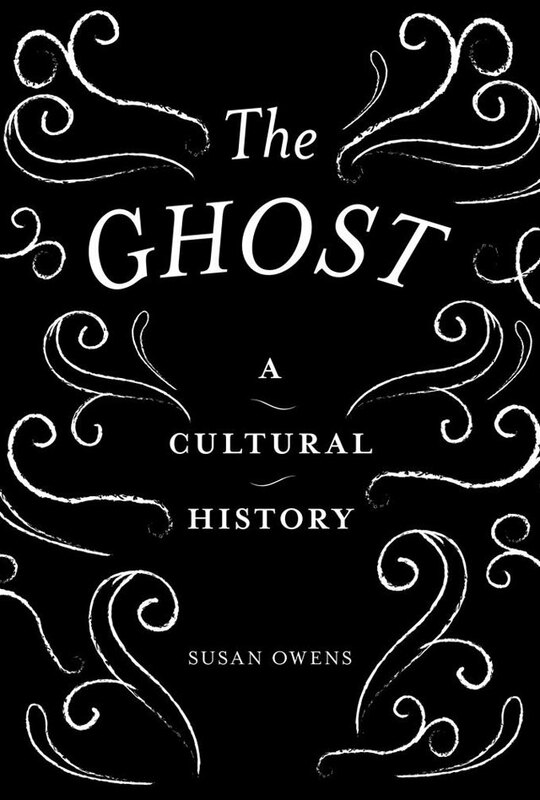 Ghosts are woven into the very fabric of life. 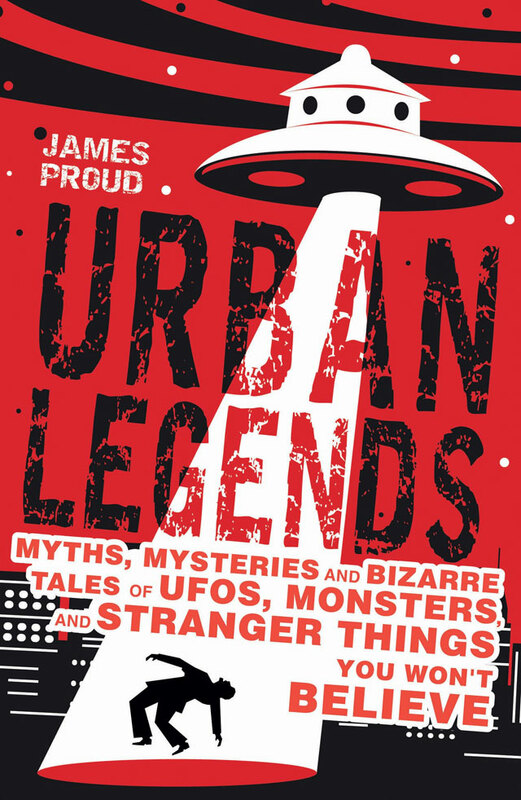 In Britain, every town, village, and great house has a spectral resident, and their enduring popularity in literature, art, folklore, and film attests to their continuing power to fascinate, terrify, and inspire. 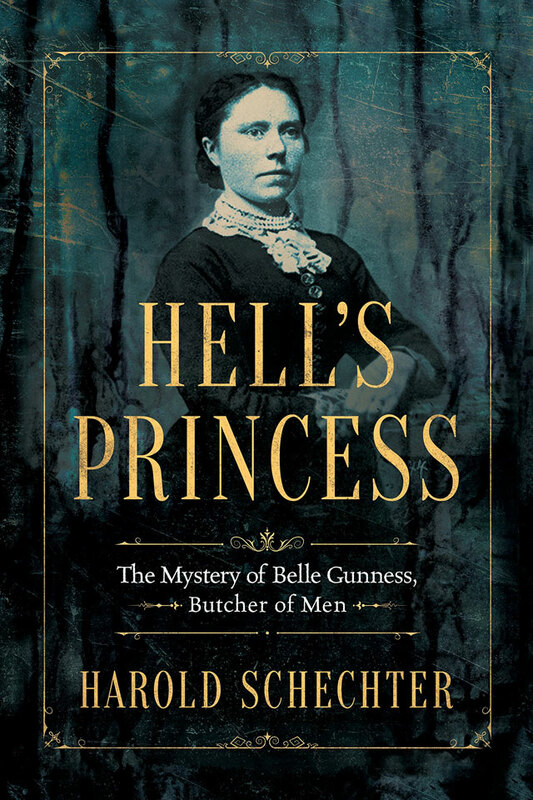 Belle Gunness lured men to her “murder farm” in Indiana where they vanished without a trace. 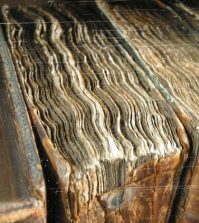 Until their butchered remains were later unearthed by authorities. 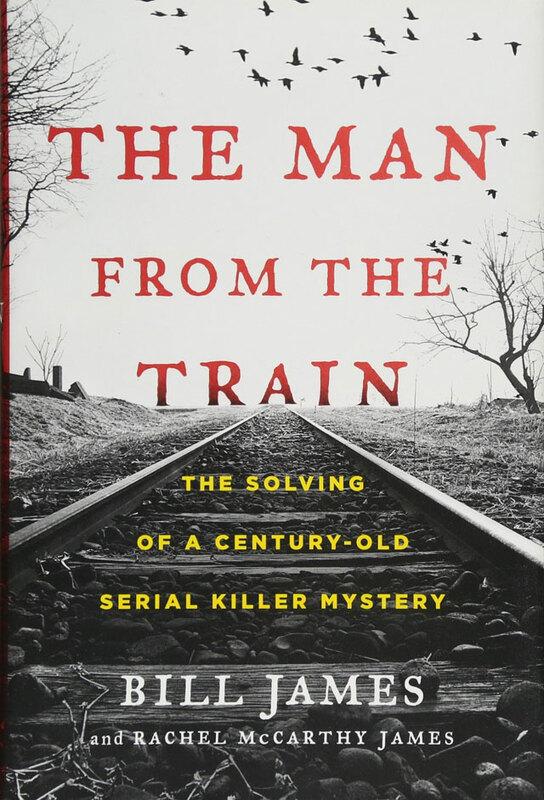 This is the story of America’s most twisted female serial killer as told by the king of true crime, Harold Schechter. 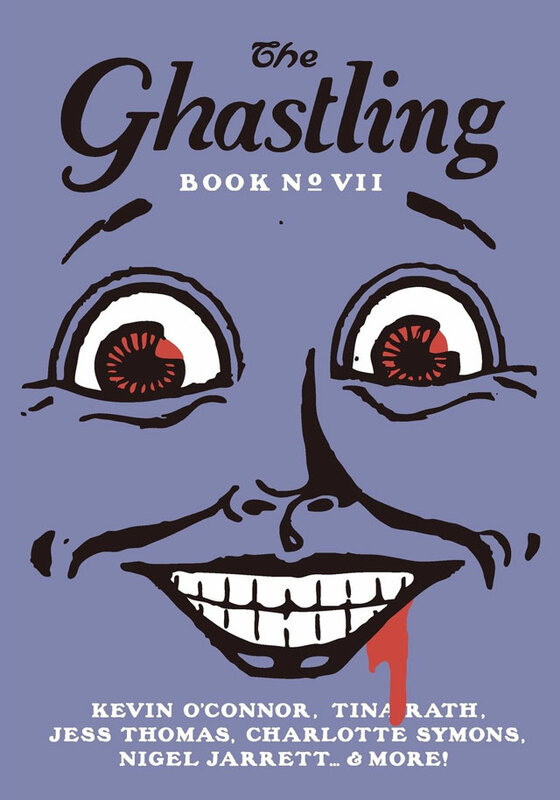 The Ghastling features a collection of ghoulish short horror stories by contemporary authors. 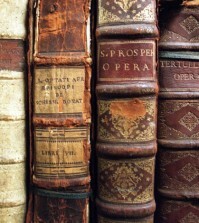 Book seven is a special issue dedicated to monsters in celebration of the Bicentenary of Mary Shelley’s Frankenstein.